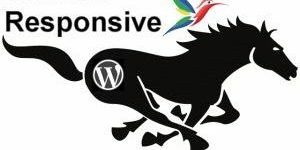 Comment on Stallion WordPress SEO Theme by SEO Dave. 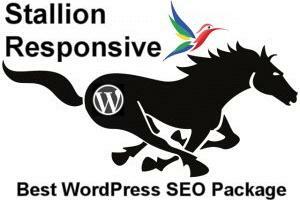 Stallion Responsive is used on this website. Stallion Responsive includes features which means every post can have a different layout/colour/font scheme etc… so I’ve used that feature to show some of the millions of possible layout/colour/font scheme combinations. Mobile-Friendly Test : Awesome! This page is mobile-friendly. Google has released a new tool, the Mobile-Friendly Test tool. I have no issues and receive the Awesome! This page is mobile-friendly output. If it’s added via a Stallion feature it would be via one of the Widget Areas. “Appearance” >> “Widgets” check in the Widget areas labeled “Something Header Area”. I don’t have a quick solution for that theme layout, you would have to make major CSS changes which are beyond the scope of theme support (would take me an hour or two to code it).